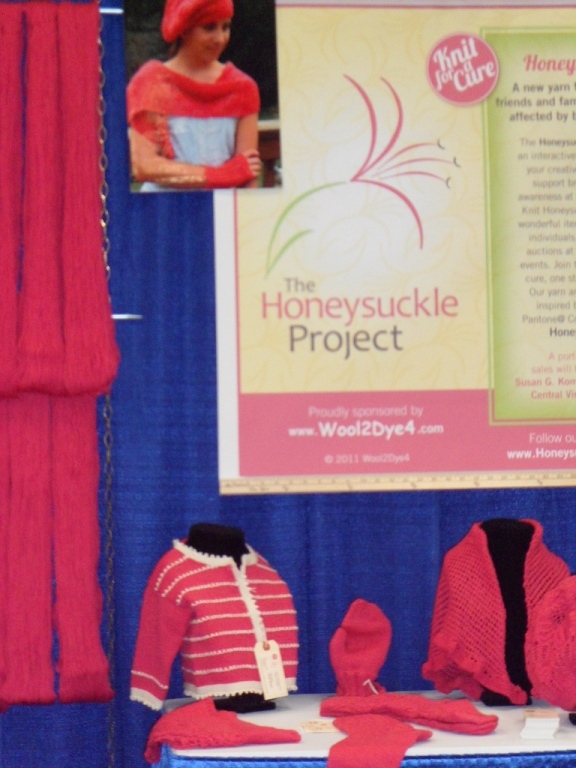 If you were at Sock Summit then you already know about the new charity to raise awareness for breast cancer, The Honeysuckle Project, knitting for a cure. 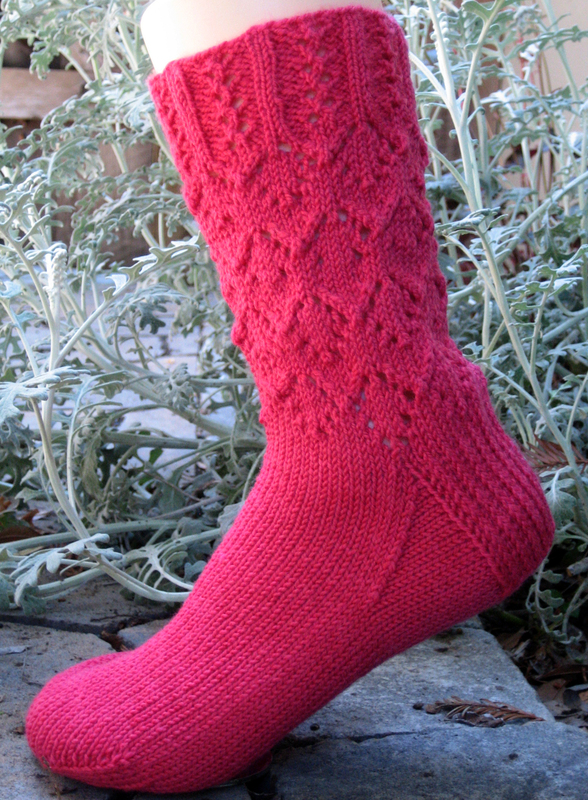 Patterns and yarn are available directly from The Honeysuckle Project. Individual patterns may also be available from the designers who participated in this initial launch. 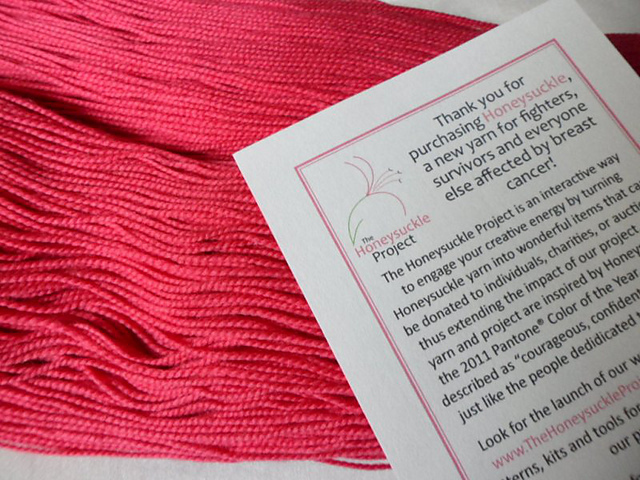 I’ll be offering Montara through Ravelry and Handwerkstextiles.com with a portion of the proceeds being donated to breast cancer research.